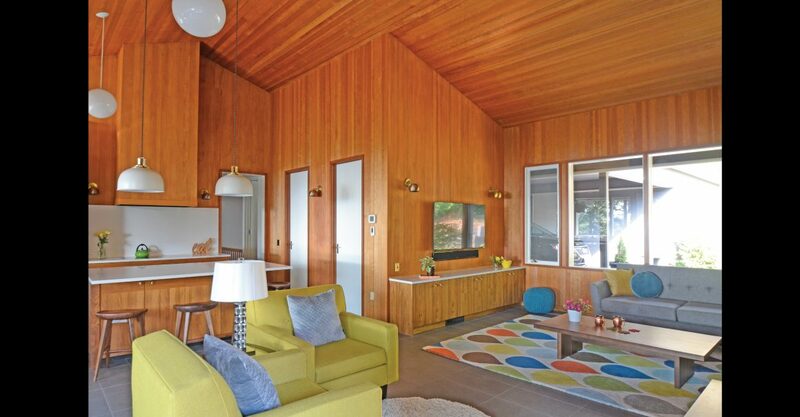 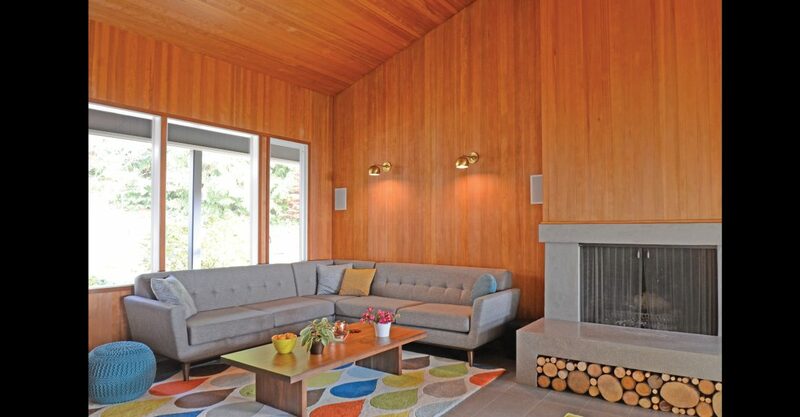 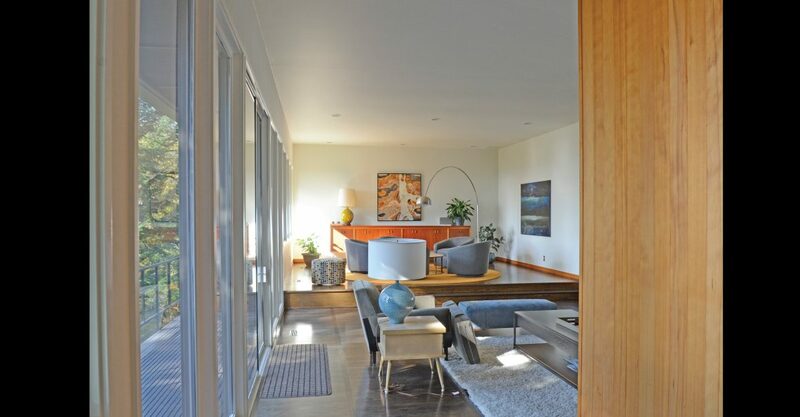 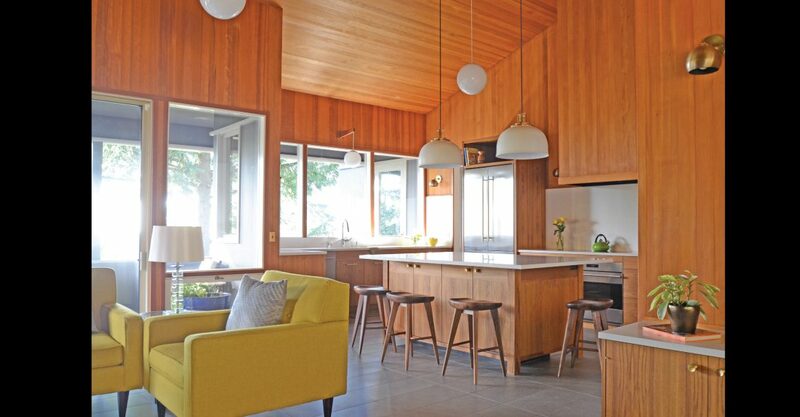 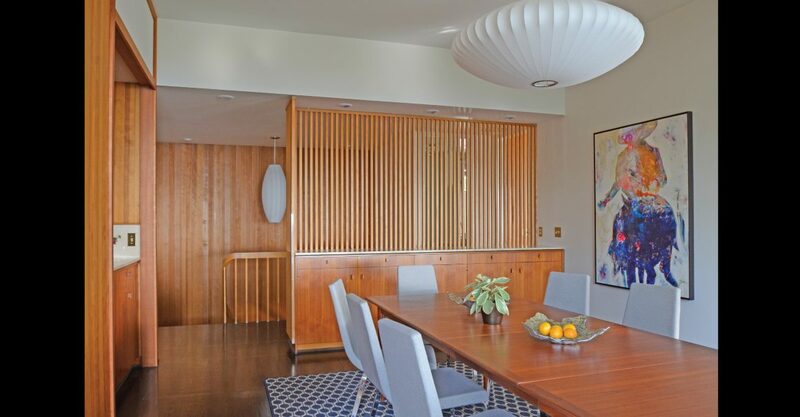 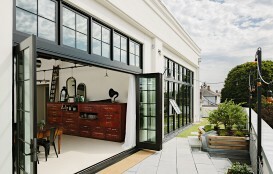 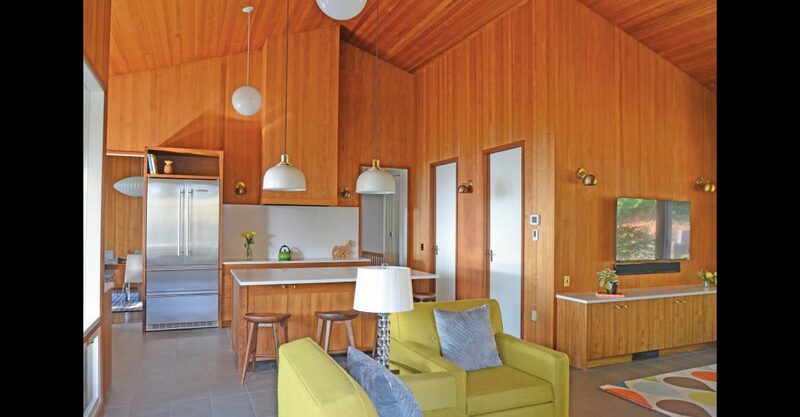 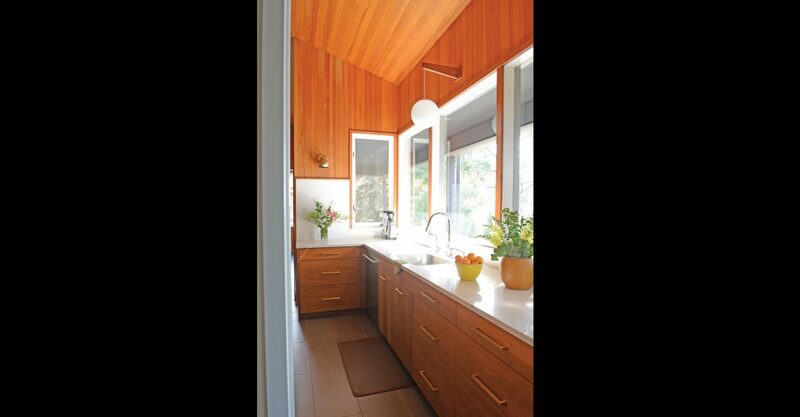 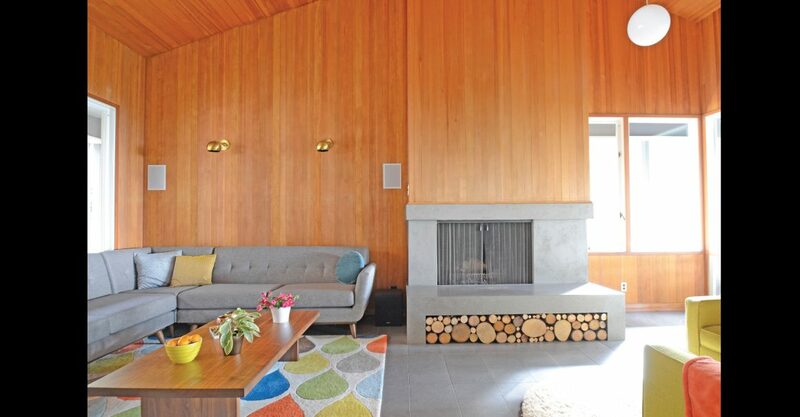 The beauty in this expansive Walter Gordon, mid-century home was that it had been untouched since it was built. 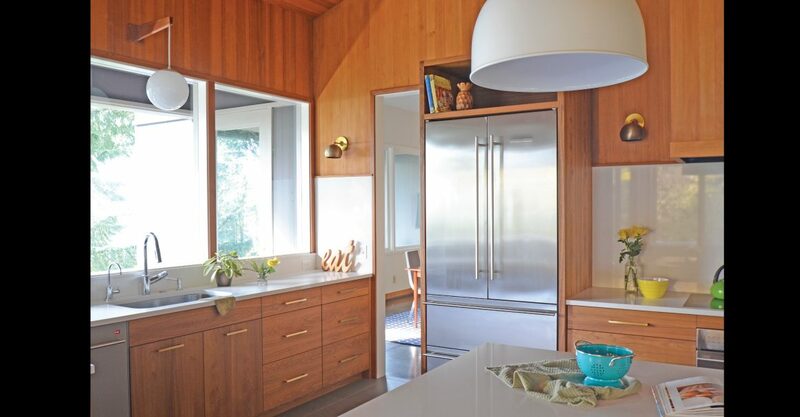 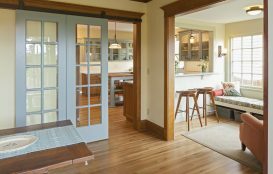 The challenge was remodeling the heart of it – the kitchen, family room, mudroom, dining area – so that it was functional and beautiful for a family of five. 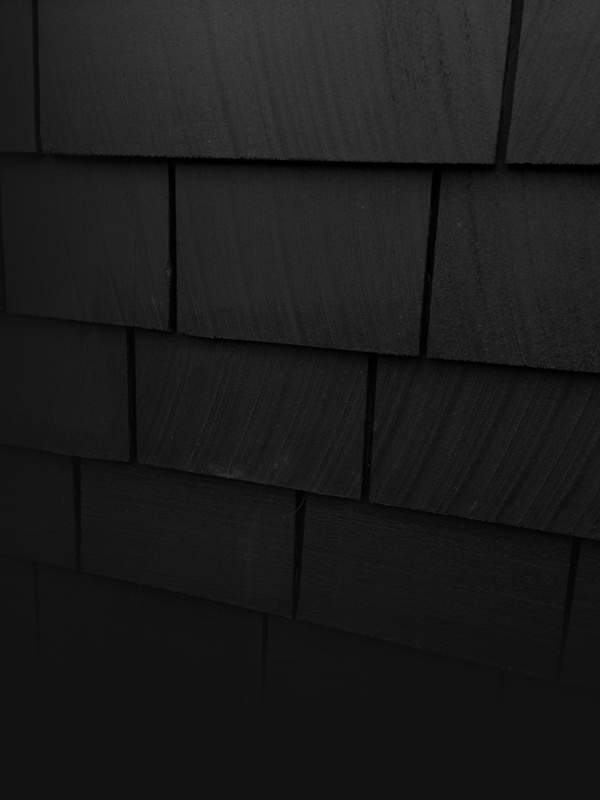 We had a goal of opening up the dark space. 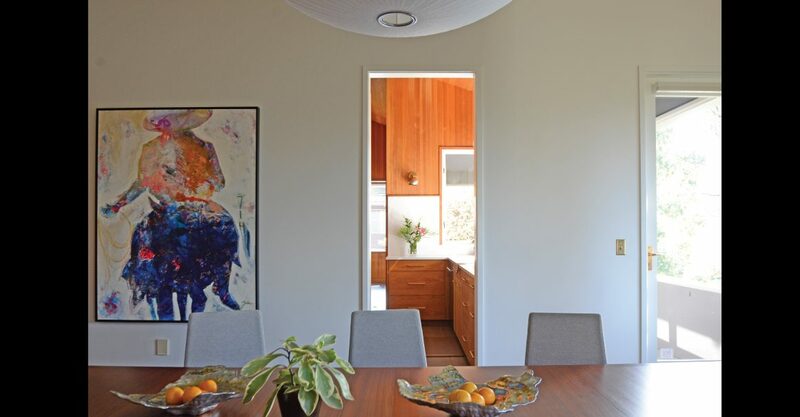 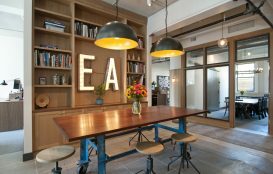 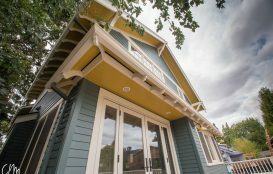 With exacting details and subtle changes even a visitor who had seen the house before the remodel could not pinpoint exactly what changes had been made; they only saw a home that felt refreshed, airy, and warm.